ECTA smart meter courses are suitable for technicians who already hold gas or electric qualifications, or those who are new to the industry. 2016 is an important year for the energy industry because the government’s smart meter initiative is due to make significant headway. The gas and electricity industries all have different smart meter installation plans in place as it is their responsibility to manage the process for their customers. 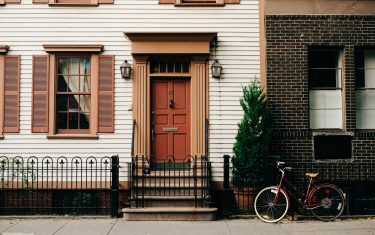 However, they are required to both meet the government’s target of around 50 million installations by 2020 and to ensure that all installations meet Ofgem’s stringent SMICoP standard. As a result, smart meter courses will play a central role in building the workforce needed to meet the increase in demand. The number of installers needed is estimated to be between 7,000 and 13,000. ECTA smart meter courses are suitable for technicians who already hold gas or electric qualifications, or those who are new to the industry. To be accepted on to one of our courses you need to be either working for an energy supplier or a partner company, since a significant part of the course involves onsite supervised placement. Alternatively, ECTA can arrange such a placement for you via Runrec Metering Recruitment; this could lead on to a permanent position within a national metering company. ECTA run three types of smart meter courses (Level Two Diplomas); for gas, electric (power) and dual fuel. 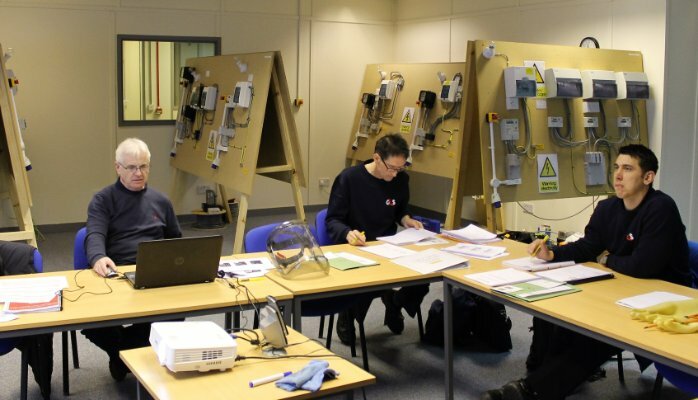 What Do Smart Meter Courses Entail? All smart meter courses are divided between ECTA’s Stockport-based smart meter centre and the candidate’s work placement. We cover the entire range of technical and personal skills that are required under the SMICoP standard. By the end of the programme, graduates will be able to safely install smart meters, communications systems and all associated equipment. They will also be able to provide high quality customer service, including communicating technical information to energy consumers. 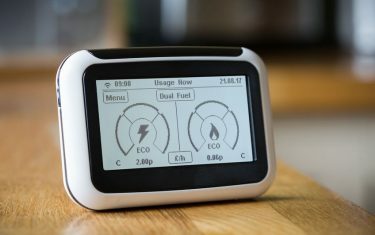 This is a key outcome that Ofgem are insisting on given the revolutionary nature of this brand new type of energy meter. Working Practices in the Energy and Utilities sector. Working Safely in the Energy and Utilities Sector. Using and Communicating Technical Information in the Energy and Utilities Sector. Delivering Customer Service When Working Within the Energy and Utilities Sector. Installing and Commissioning Communication Systems for Smart Meters. Applied Practices and Principles for Installing Low Pressure Natural Gas Smart Meters (up to U6 only). Low Pressure Gas Smart Meter Tightness Testing and Direct Purging. Installing a Single Phase Meter and Associated Equipment. Changing a Single Phase Meter and Associated Equipment. The in-centre assessments will consist of 17 written papers and a practical examination. The onsite element will be portfolio-based, with candidates learning their skills under the wing of a mentor before gradually moving on to performing their own installations. After they have managed eight successful installations, their final assessment will be carried out by an independent assessor. The final week will also incorporate an ACS (Accredited Certification Scheme) Gas exam (CMA1 and MET1); this is a requirement for Gas Safe registration and a stepping stone to further career opportunities within the gas industry. Our Stockport smart meter centre is conveniently located just off Junction 27 of the M60 and includes free parking. It is also close to Stockport railway station. The centre contains a mixture of classrooms and specialised smart meter training rooms within which various real life scenarios can be simulated. Free tea and coffee is available from the canteen, and there is also a pool table for candidates’ use.